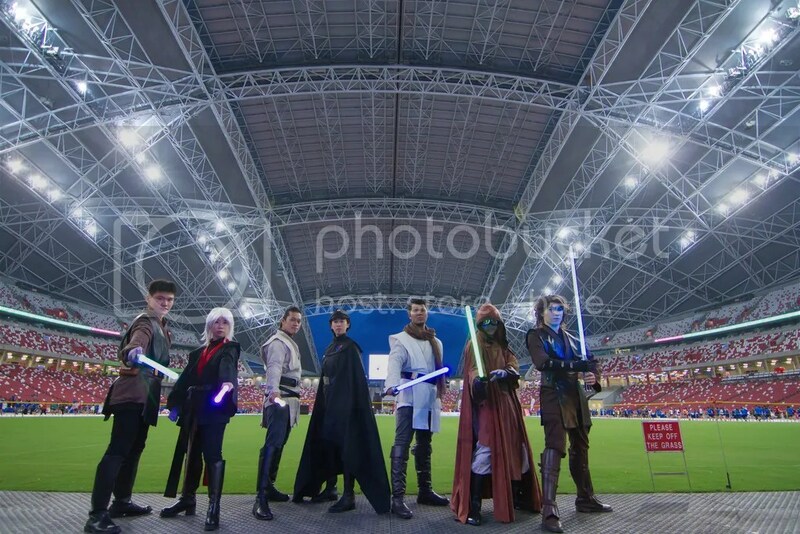 On 10th March 2018, FightSaber Singapore, along with the 501st Legion Singapore Garrison, Cathar Base Singapura – Rebel Legion & the Galactic Academy Hosnian Prime Campus, were invited to participate in the Singapore Cancer Society – Relay for Life 2018. 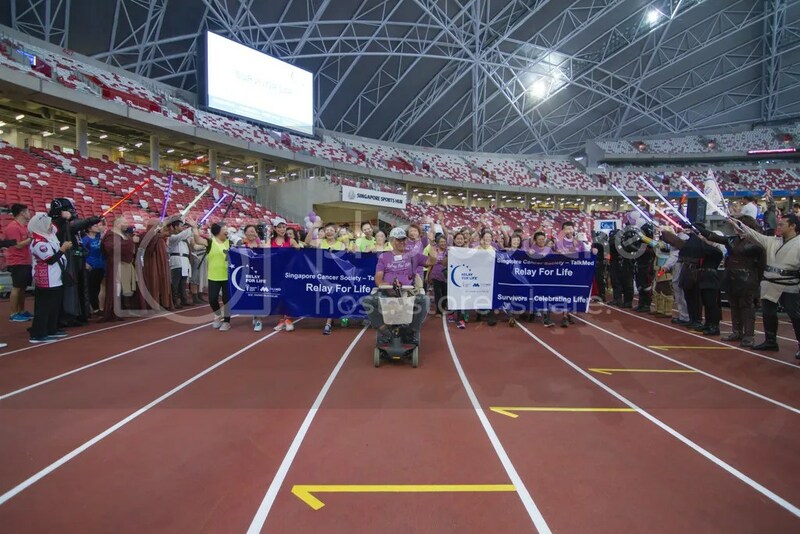 Relay for Life is an inspiring overnight community event organised by Singapore Cancer Society that offers everyone in a community an opportunity to join in the fight against cancer. People from all walks of life will walk or run around a track of path at their own pace during the event. Each team is asked to have at least a member on the track at all times to signify that the fight against cancer never sleeps. The various fan clubs worked together and completed the 100km Challenge where we run/walk continuously for a total of 100km overnight. FightSaber Singapore members in attendance. For more pictures, click the album below.